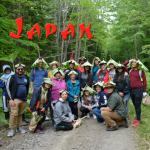 For information on each program, click on the hyperlinks below. 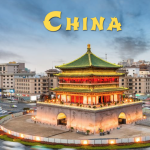 Registration works on a first come, first served basis! 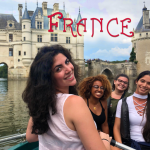 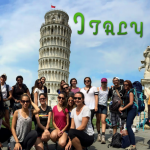 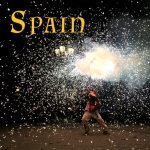 Check out the March 19, 2019 Study Abroad Honors Hour on the France, Italy, and Spain programs HERE! 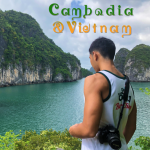 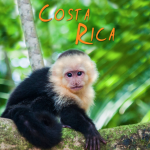 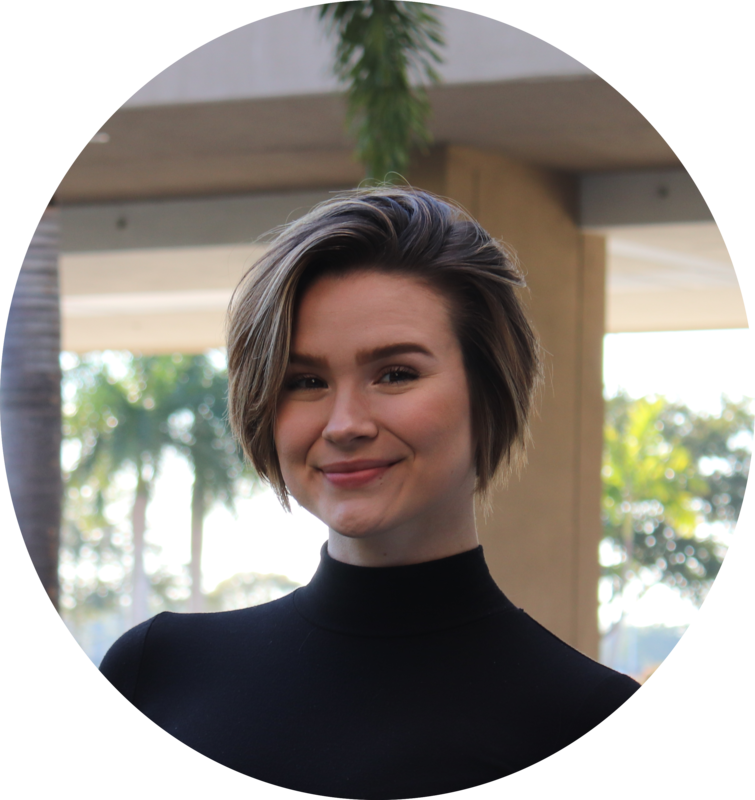 Check out the March 20, 2019 Study Abroad Honors Hour on the Costa Rica, Japan, and Cambodia & Vietnam programs HERE! 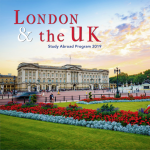 Check out the March 21, 2019 Study Abroad Honors Hour on the China and UK programs HERE! 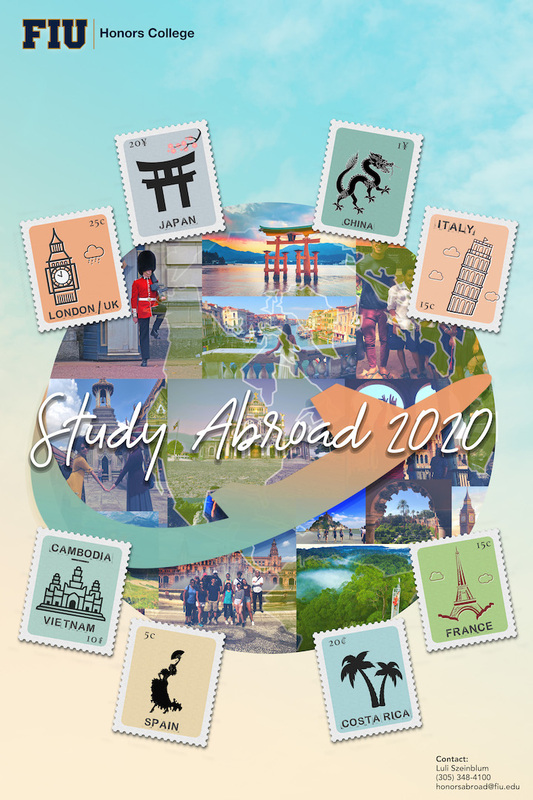 For more information about Study Abroad Scholarships, please contact the office of Study Abroad (SASC 230) at 305-348-1913 or at edabroad@fiu.edu.